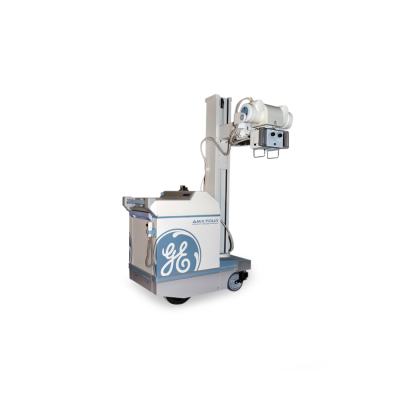 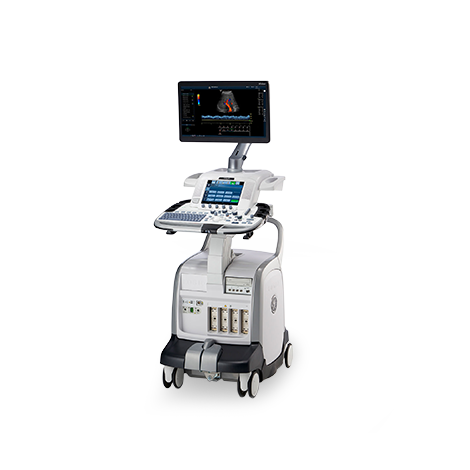 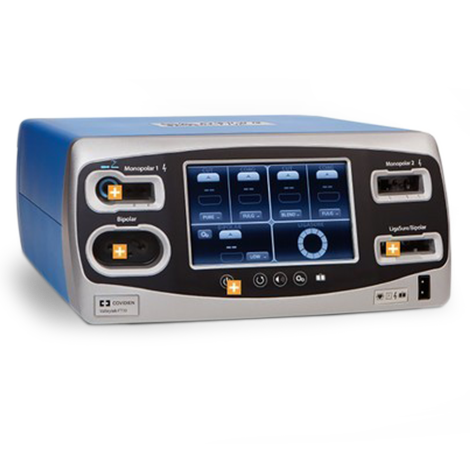 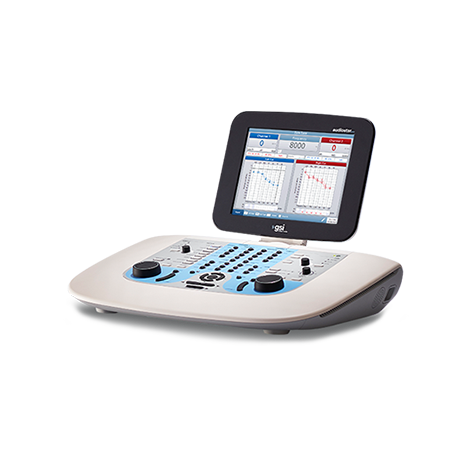 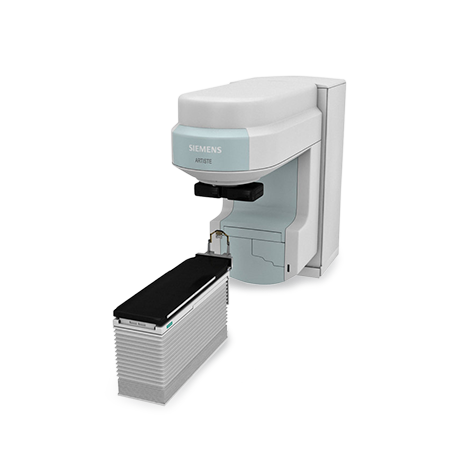 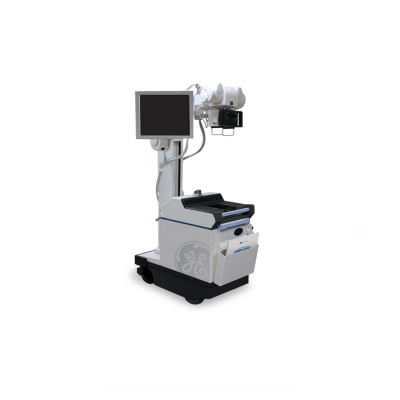 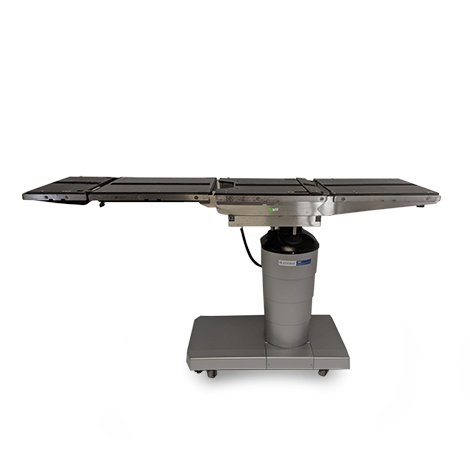 Portable X-ray units are used in medical settings to produce two-dimensional diagnostic images by x-ray radiation. 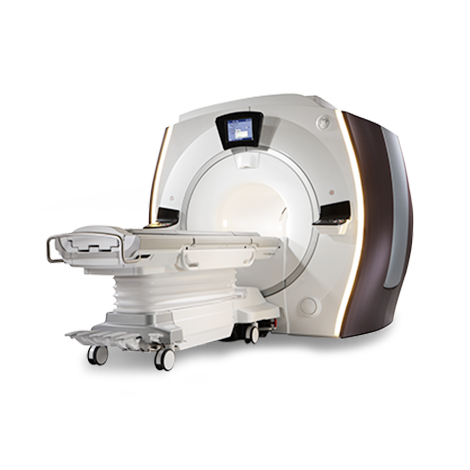 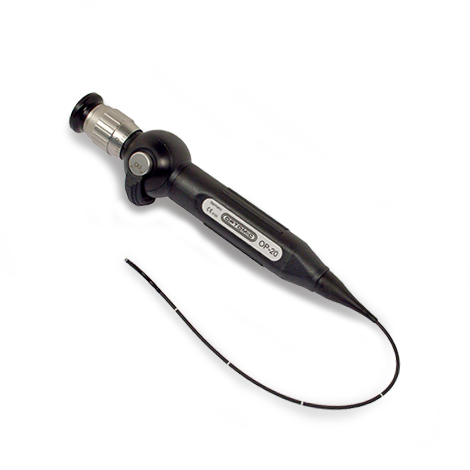 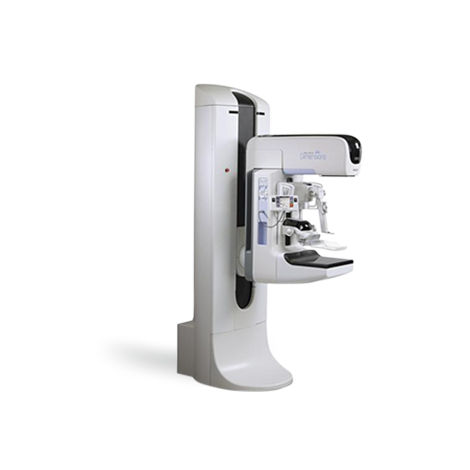 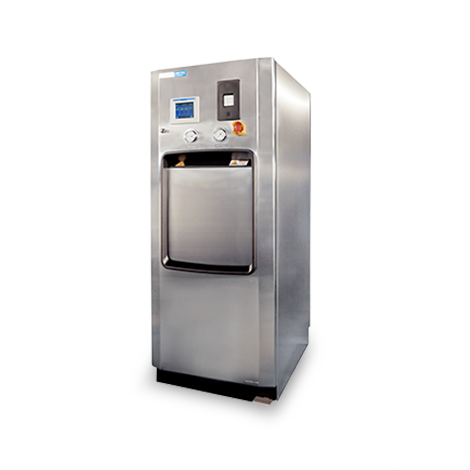 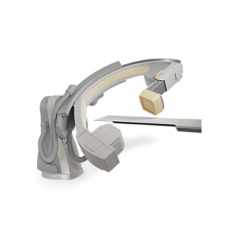 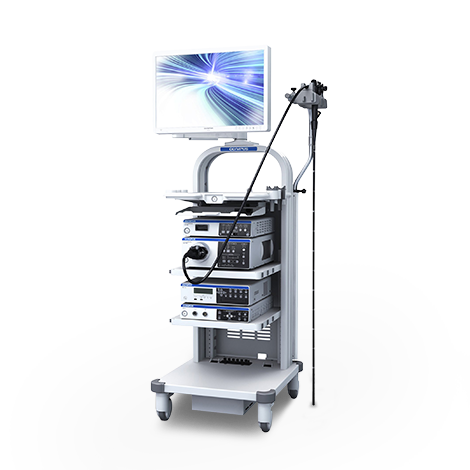 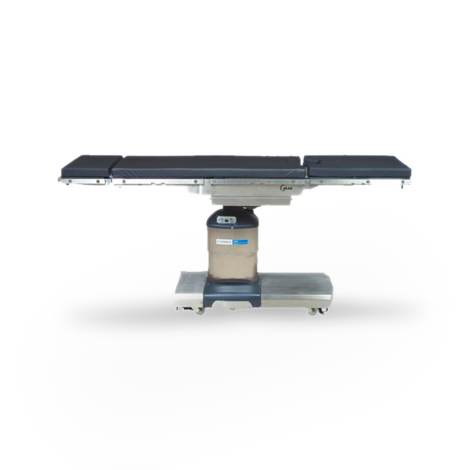 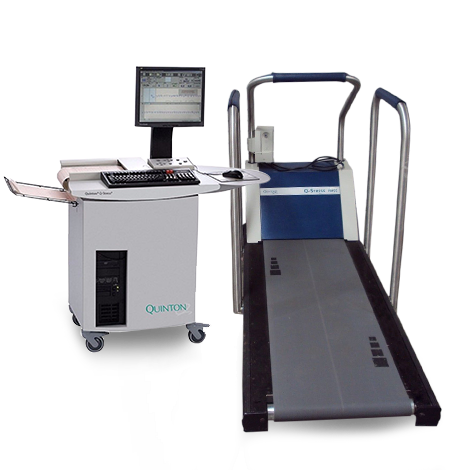 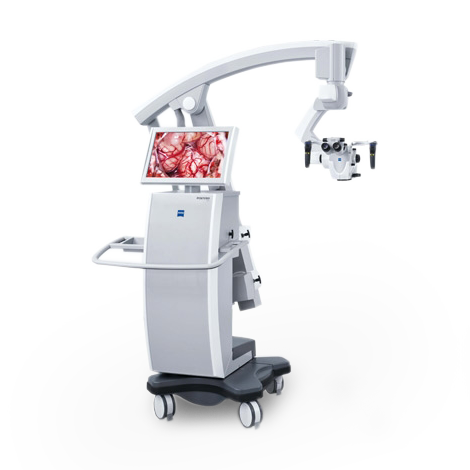 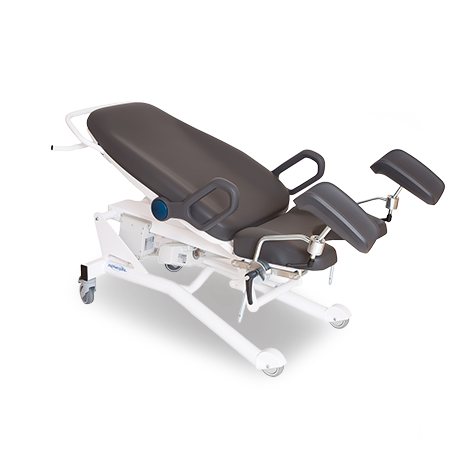 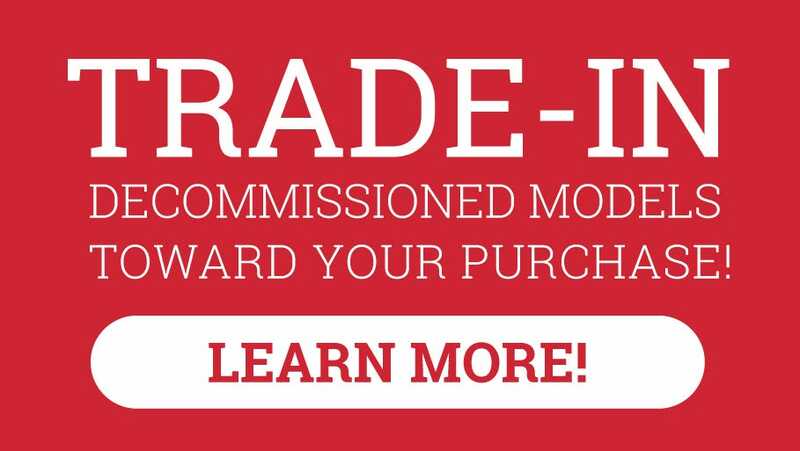 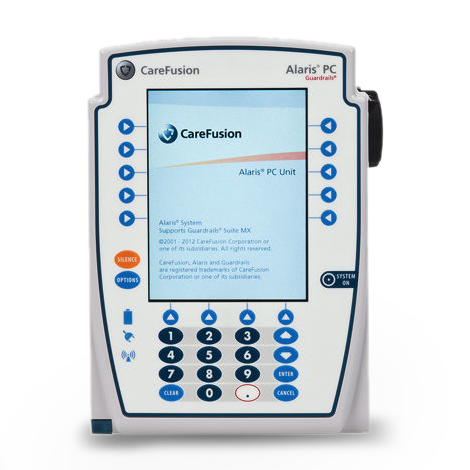 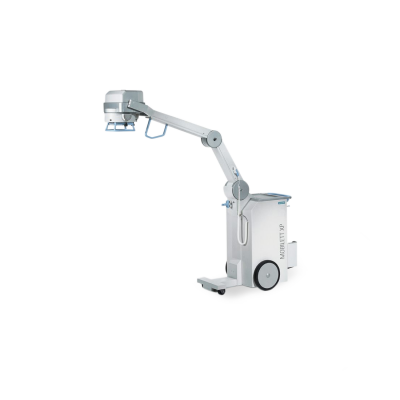 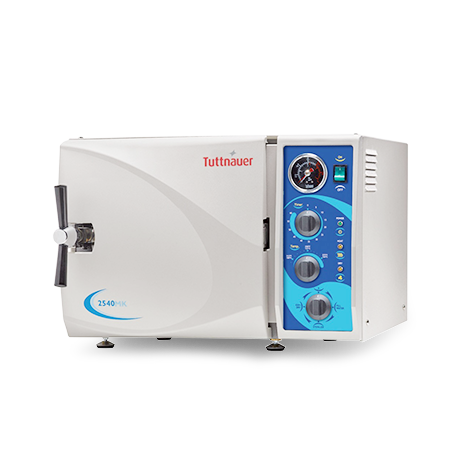 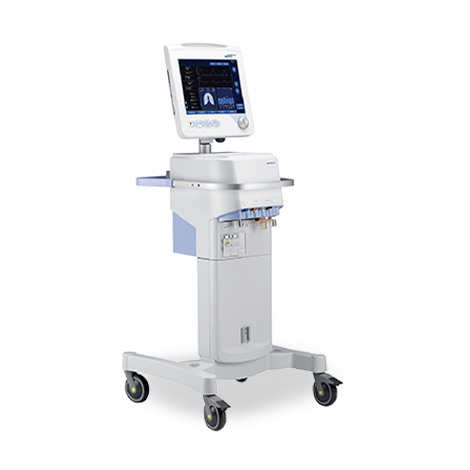 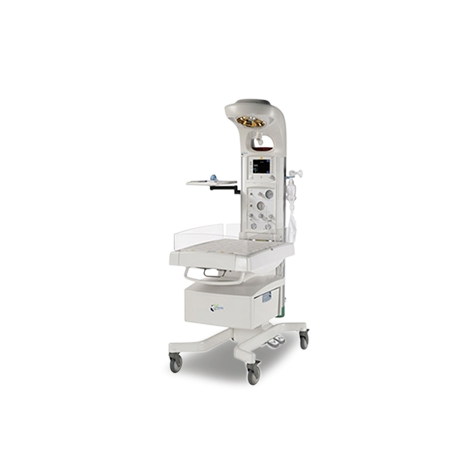 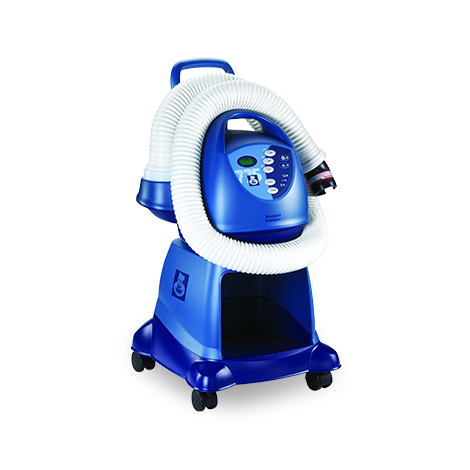 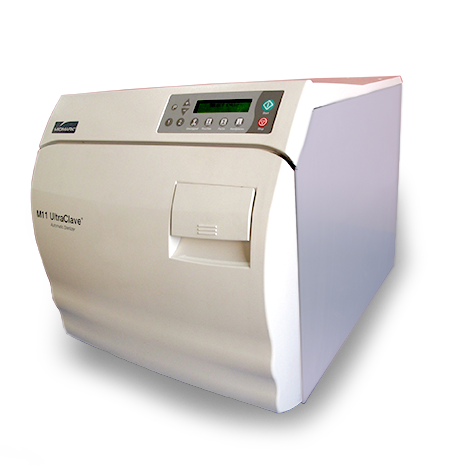 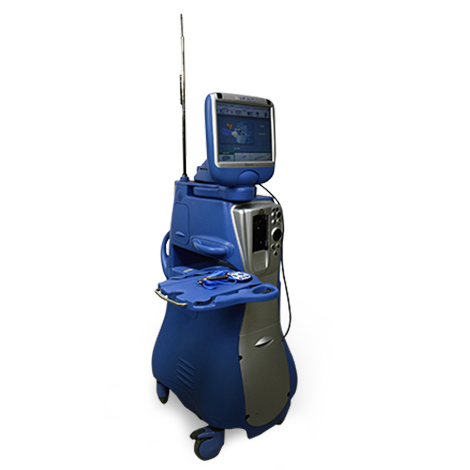 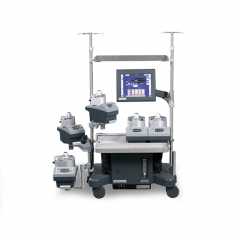 Its greatest feature is in its agility and that it can be easily maneuvered around beds and other medical equipment in tight areas where space is at a premium. 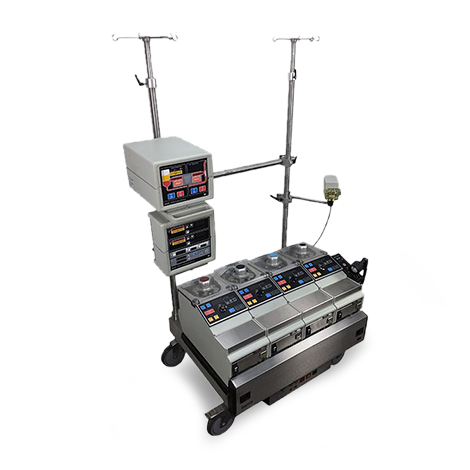 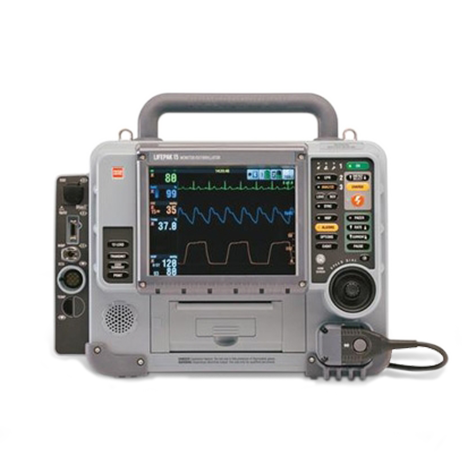 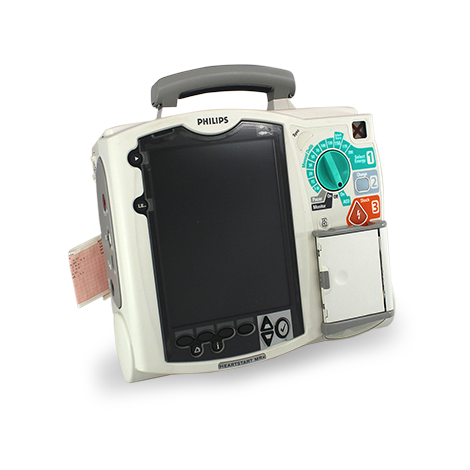 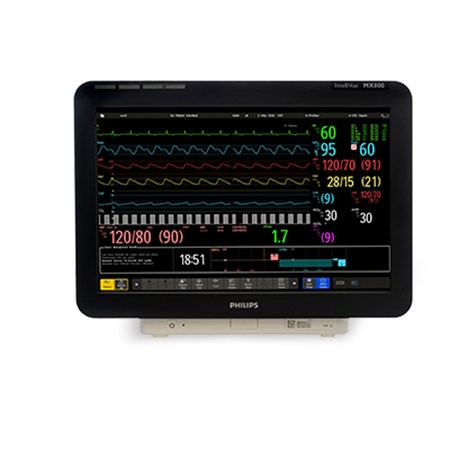 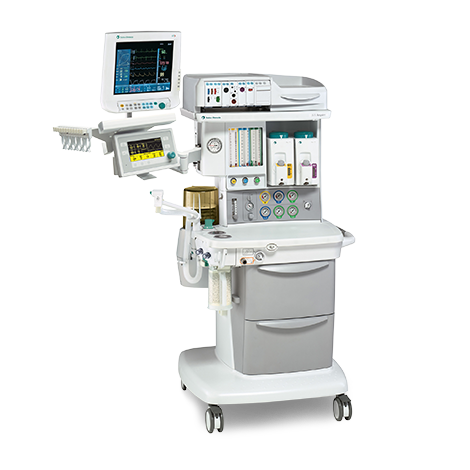 Portable X-ray units are most useful in intensive care units, where transfer to the hospital radiology department may not be possible. 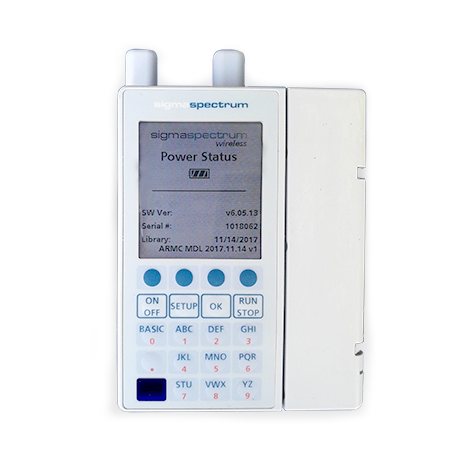 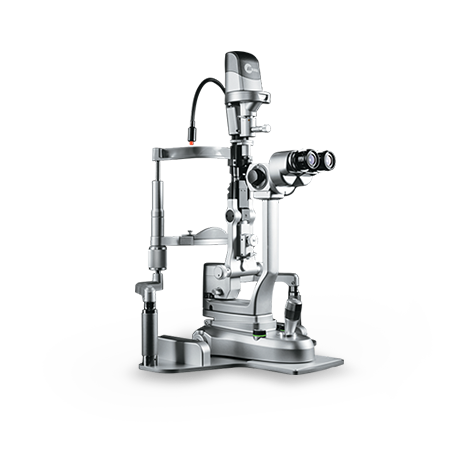 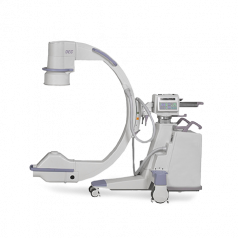 Some models are equipped with high power output for superior imaging, and can even do a total of 400 shots at full charge. 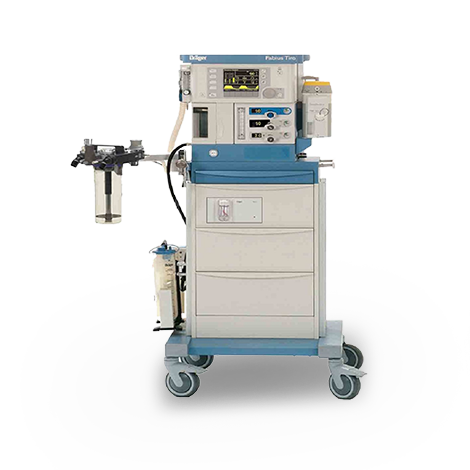 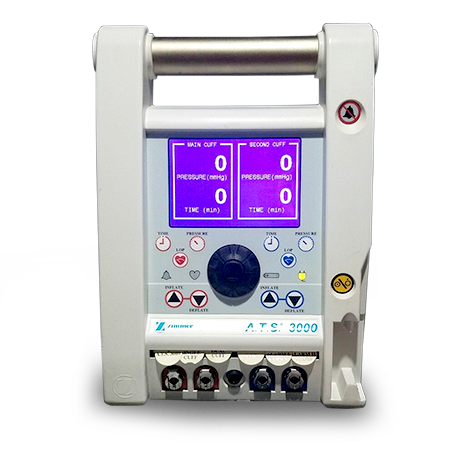 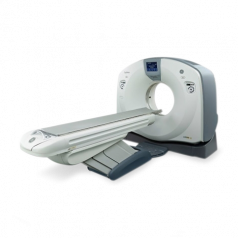 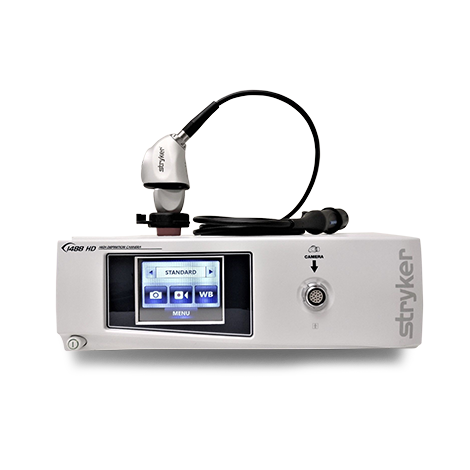 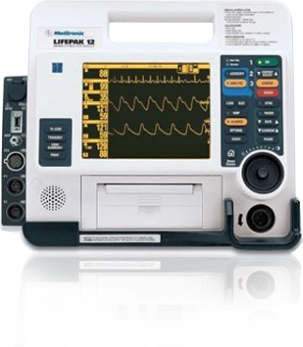 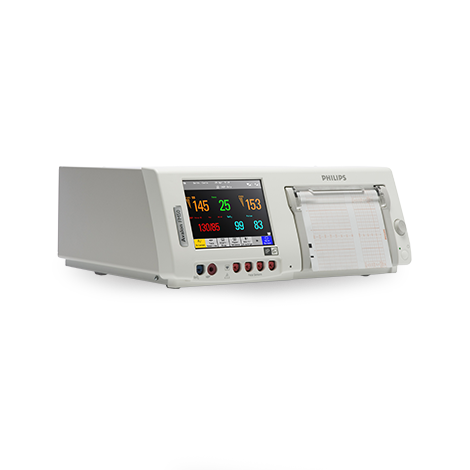 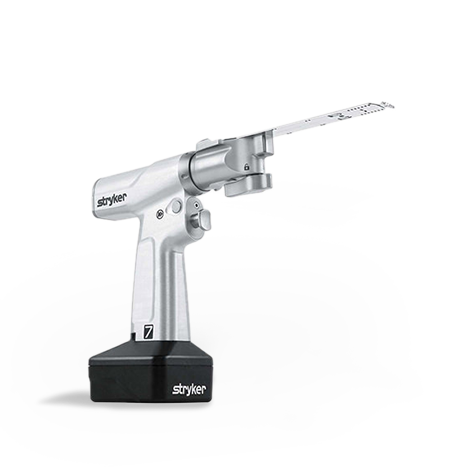 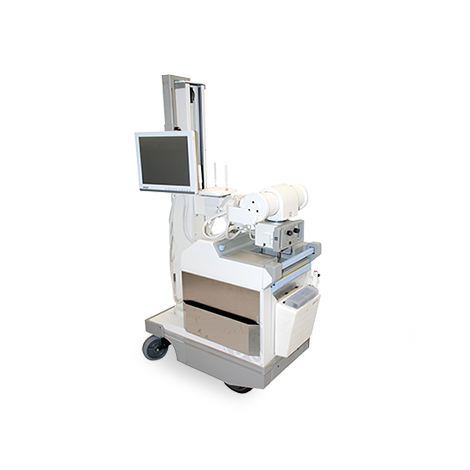 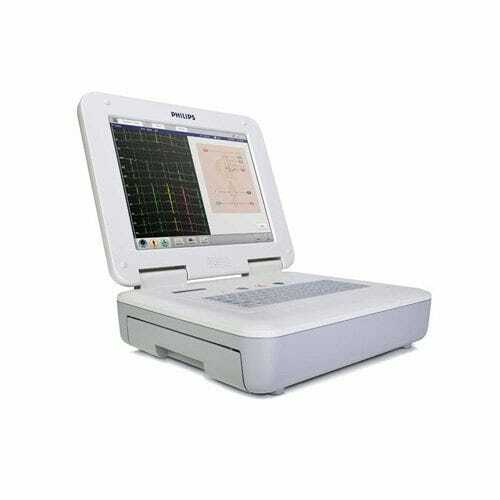 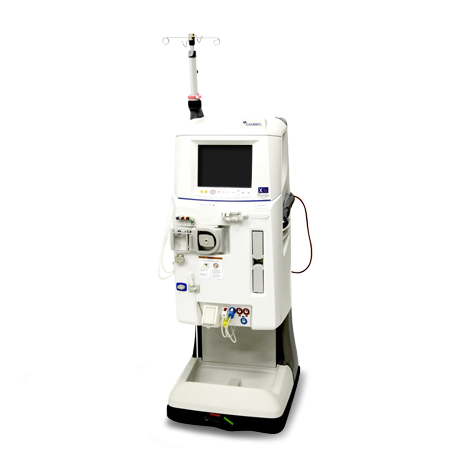 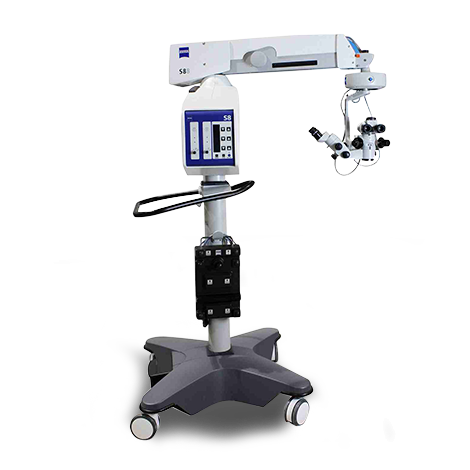 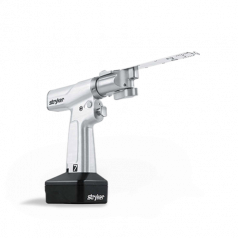 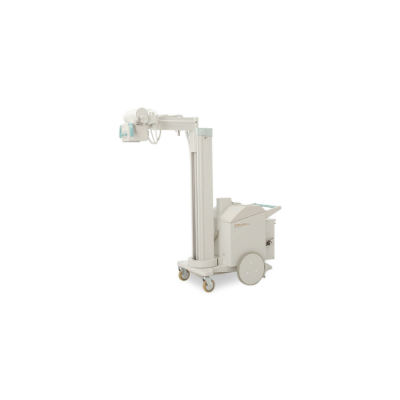 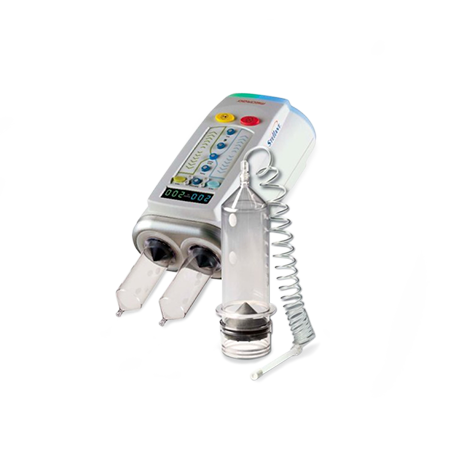 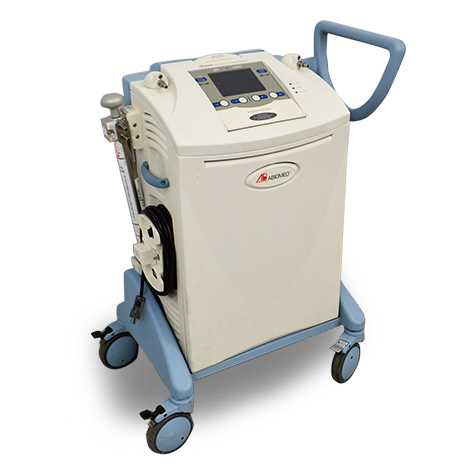 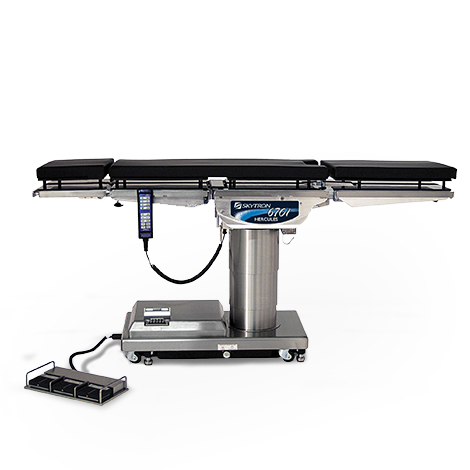 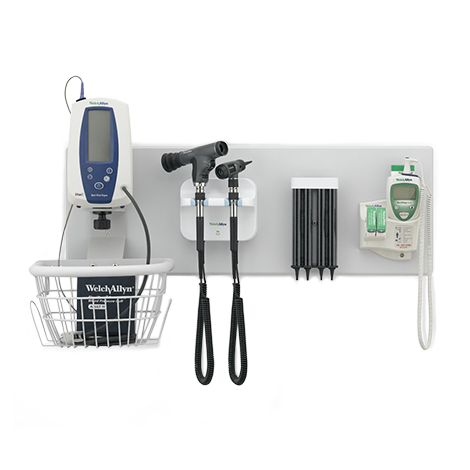 Portable X-ray units are light, compact, and durable making them ideal for hospitals, clinics, and specialty practices.